We thought it was time for a change and have spent the last few months building a new and improved site featuring a new minimalist layout, more detailed and categorized project content plus our new Friendly blog. We’d really love to hear your feedback, so please get in touch and let us know what you think. Please keep visiting the site as it will be constantly updating with fresh new content from the project and blog areas. In the meantime, take a look around, and start to imagine how our results-driven design solutions could bring your next project to life. 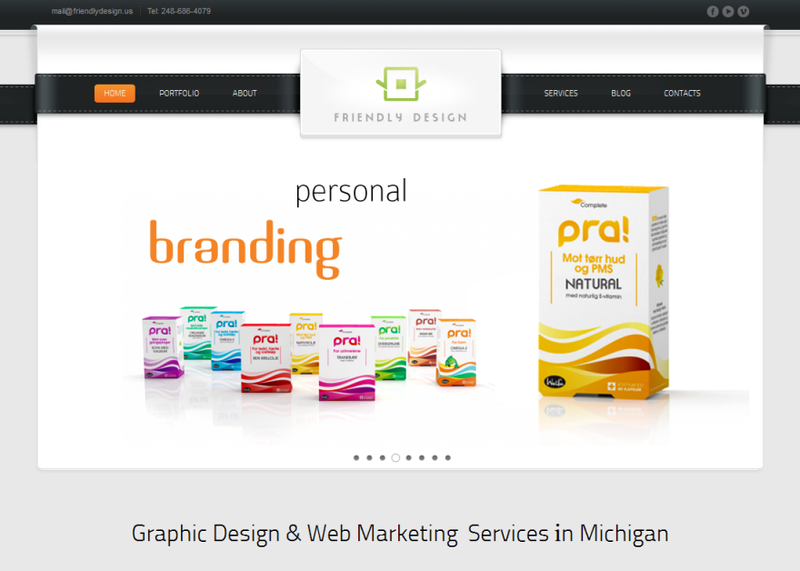 Receive 2 years FREE hosting with any Web Design service! I have been working with Friendly design for the past 7 and a half years. I can honestly say that my business would not be where it is right now without Mr. Chioibasu help. He helped me look as good and professional on the internet as i am in my daily life with my clients. The customer service is amazing and he worked so patiently with me so i can understand everything about the way i would like my website to look.